Guild Extracts CBD Crystalline is potent – more than 99% pure CBD, to be exact. CBD is the second most well-known cannabinoid in cannabis and delivers relaxation and pain relief without any intoxicating effects to impair cognitive function. 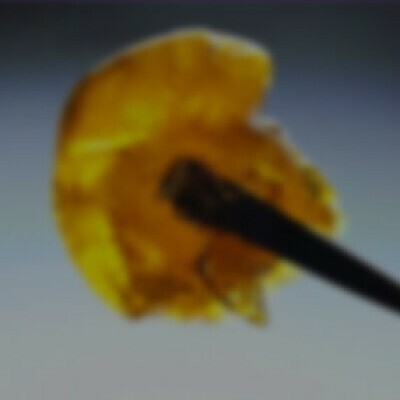 Guild Extracts CBD Crystalline can be dabbed or orally ingested for maximum benefit.